We have well and truly got the festive season going with a host of Christmassy events taking place at several of our sites last weekend. 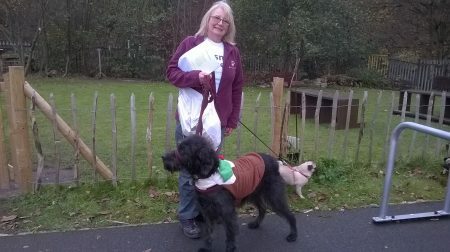 Over on the Wirral, Port Sunlight River Park held Christmas Crafts & Carols, bringing people and pooches together for an afternoon of festivities. 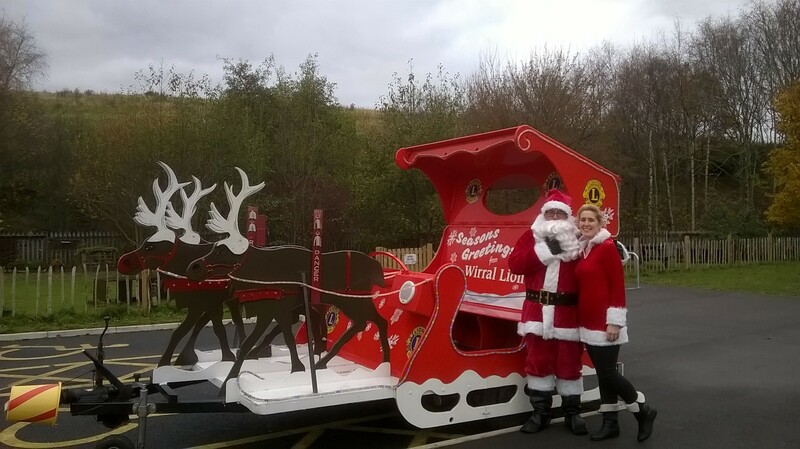 Santa arrived on his sleigh to take last-minute requests, there was a special dog walk with fancy dress canines, carol singing and crafts. Not to mention plenty of mince pies! The Friends of Port Sunlight River Park ran all the activities, and raised over £100 in donations which will go on to support the park. Thanks also to Birkenhead Rotary and Wirral Lions, volunteer and Friend Carolyn Walsh, the choir and everyone who came along for the afternoon. 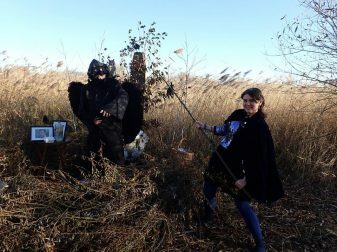 Further south, Greenwich Peninsula Ecology Park held their Wild Winter Fayre, bringing people together to celebrate the wonders of the season in the urban wilds. 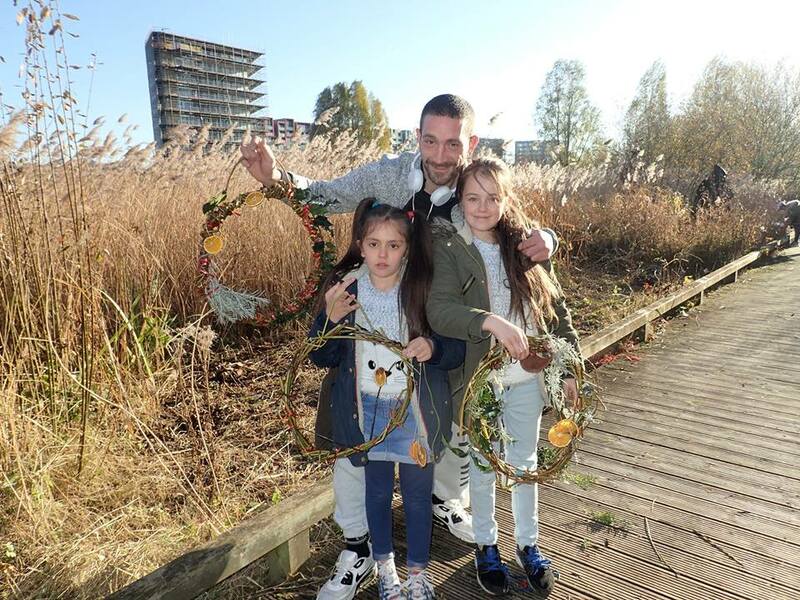 Hosted by Tony Crow of the Park’s Watch, the Friends group organised all sorts of family fun, including wreath and card making. 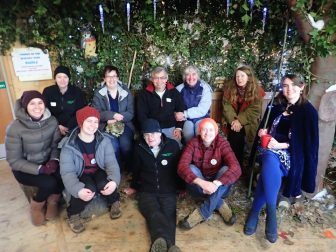 Of course, there were plenty of mince pies and mulled drinks here too, as well as a winter wildlife quiz trail and stalls for those shopping for Christmas gifts. Thanks to all the volunteers and everyone who came along. There’s still loads coming up at our parks and open spaces this winter – check out the events page for details.